We are highly acclaimed in this industry for providing an optimum quality range of Wooden Mortar And Tassel. 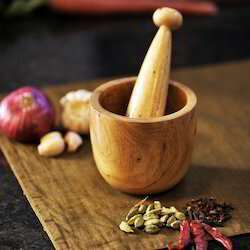 We are amongst the most reputed names in the industry, offering Wooden Pestle. 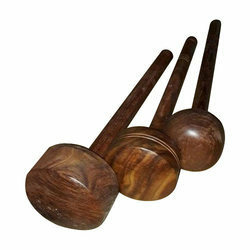 We have marked a dynamic position in the market by providing the finest quality range of Wooden Okhli Masher. We are amongst the most reputed names in the industry, offering Wooden Pestle to our clients in the country.